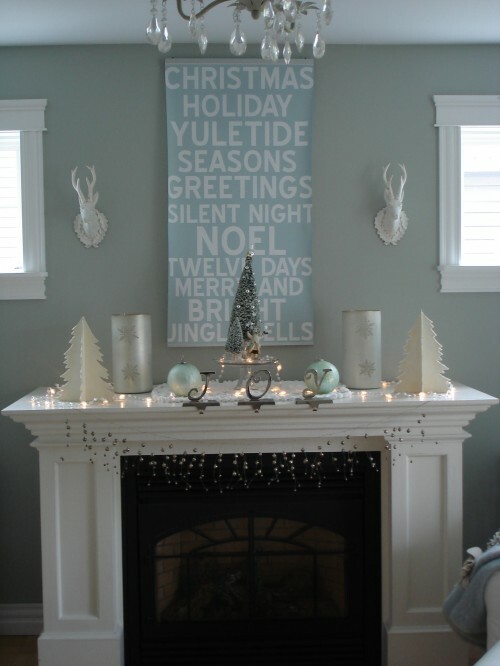 When I saw this Christmas mantel with deer heads I was in love. I love the wall color, the big over sized painting, the crystal chandelier, the white fireplace, and the white Christmas decorations. I love the sparkling crystal garland across the mantle. 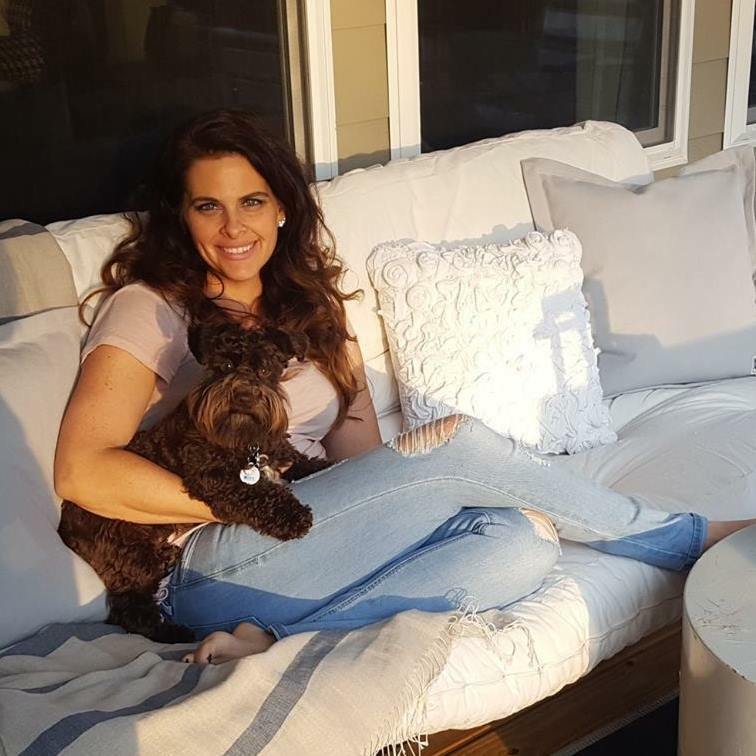 Everything about this picture is perfection. It inspired me to go in search of white deer heads for above my fireplace. All we have right now is a big mirror. So it could use some sprucing up. These are some I found which I'm trying hard not to buy. Here are some antlers from Ballard Designs. A pair of small Alabaster Deer Heads from Naked Decor. 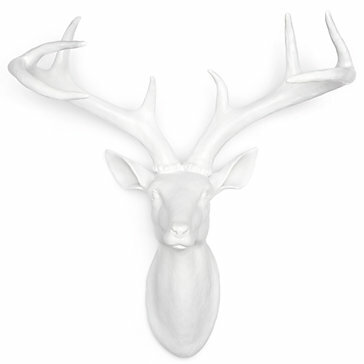 Iconic Z Gallerie deer heads. Any of these beauties would look good on either side of my octagonal mirror above the fireplace. So I'll keep you posted if I go for it!